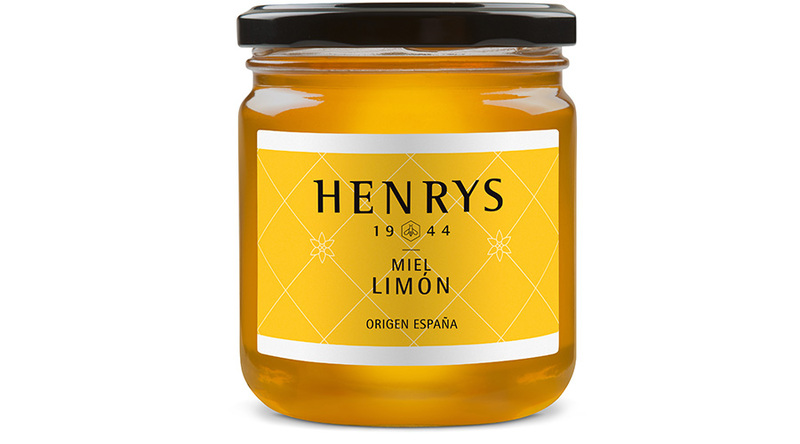 A special and typically Mediterranean honey. A very pale amber colour with an intense, floral and citrus aroma. Enriched with anti-ageing vitamins which improve skin as well as boosting antibodies, one of our most popular honeys amongst women.